Delivers 22 Highway MPG and 17 City MPG! This Hyundai Santa Fe XL boasts a Regular Unleaded V-6 3.3 L/204 engine powering this Automatic transmission. Wheels: 19" x 7.5J Alloy, Variable Intermittent Wipers w/Heated Wiper Park, Valet Function. 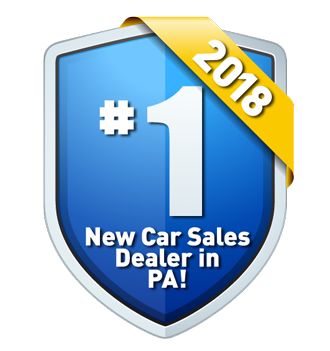 Come in for a quick visit at Lehigh Valley Honda Hyundai, 675 State Ave, Emmaus, PA 18049 to claim your Hyundai Santa Fe XL!